Correction: The story has been updated to reflect the correct amount ($13 million, not €30 million) and structure of the deal. Munich-based industrial IoT startup KONUX has raised $13 million in funding as an extension of its Series B round from investors including China’s Alibaba Group, according to the company’s press release and a report by Deutsche-Startups.de. This extension brings the round size to $33 million, while the total amount raised by the company climbs to over $50 million. The other investors joining the extension round are New Enterprise Associates (NEA), Upbeat Ventures, and MIG AG. The news comes about a month after Alibaba Group acquired another German startup, data Artisans, for a reported €90 million. Founded in 2014, KONUX integrates sensors in industrial machinery and employs AI algorithms to analyse the data coming from them for the purposes of predictive maintenance. 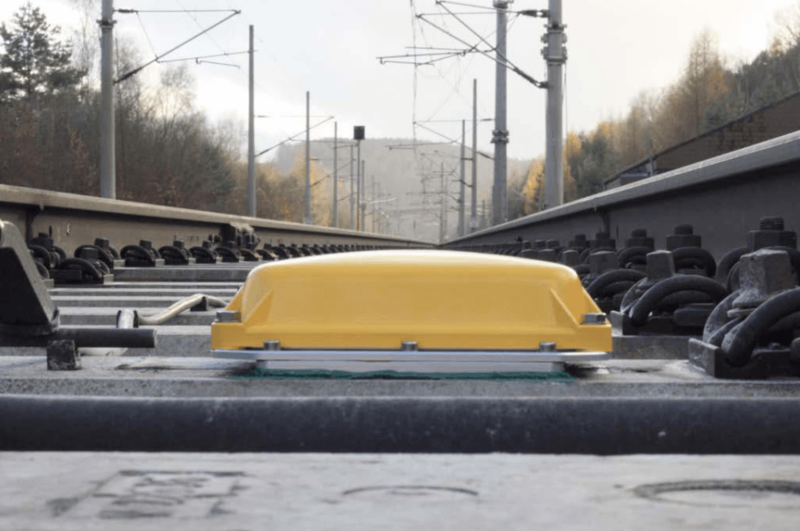 The startup is working with Deutsche Bahn to monitor the condition of switches and reduce the maintenance and inspection costs.